NEW Creepy Crawly -Get the heebie jeebies with Creepy Crawly! A giant spider ambles up a ghostly white web, reflected against a glossy midnight background. 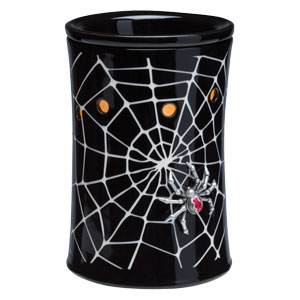 With Creepy Crawly, you’re set to send a shiver of delightful fright down your spine! 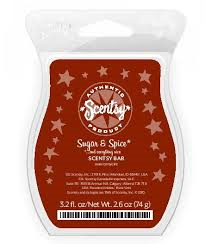 Sugar & Spice -Treat yourself as a crunchy candy coating gives way to a black licorice filling: spicy, herbal, and sweet. Enjoy this month’s fragrance a a 10% discount. September Host Exclusive! Head back to school with a book and a Scentsy Buddy Sunny Squirrel. 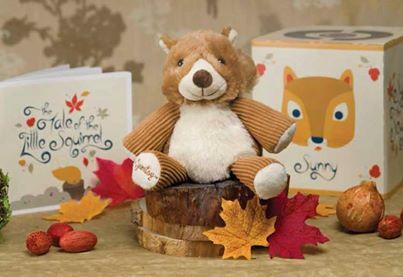 This bushy-tailed friend of the Scentsy Buddy Forest Collection comes with a beautifully illustrated, original Scentsy Buddy story, and she’s only available to Hosts with a qualifying party of $150 or more during September 2013. 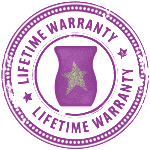 Book your party today to take home this limited-edition Scentsy Buddy! Contact me at wicklesskp@gmail.com to schedule a party. Sunny the Squirrel and her special story can be purchased for $30 using Host Rewards or just $15 using Half-Priced Host Rewards. Sunny the Squirrel is a Baby Buddy and comes with a Scent Pak. 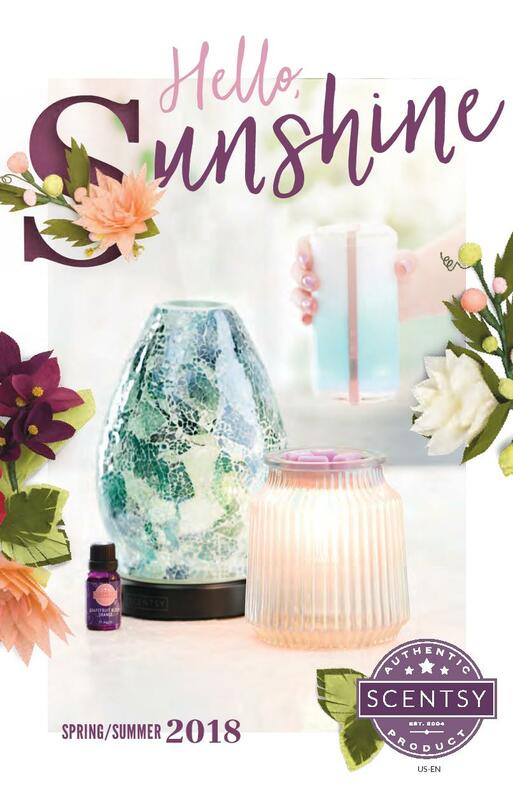 There are three different ways to have a Scentsy Party! Home, Basket or Catalog/Online! If you would like to see what each type of party entails, click HERE. Not in the same area as me? Not a problem! We can do an online party, catalog party or even a basket party! I can mail you the testers and when your party is over you just put them in the prepaid box and ship it back to me! 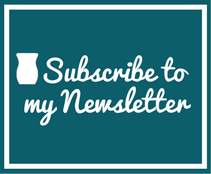 It’s that simple to earn FREE Scentsy! This entry was posted in 2013, Basket Party, Fall/Winter 2013, Monthly Specials, Warmer of the Month and tagged Fall, Halloween, Scentsy, Specials, Sugar & Spice. Bookmark the permalink.